Ladies Rimini Leisure Sweatshirt with a comfortable cowl neakline. 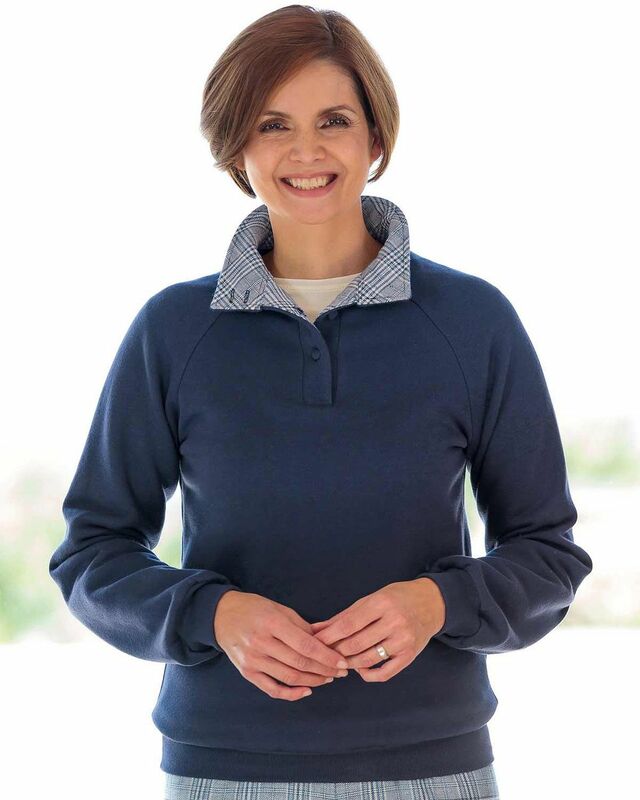 "Garment well made and from excellent material but unfortunately I have ..."
Ladies comfortable cowl neckline sweatshirt with raglan sleeves, all trimmed with co-ordinating fabric. Comfortable rib on cuffs and welt. A versatile addition to your year-round wardrobe.